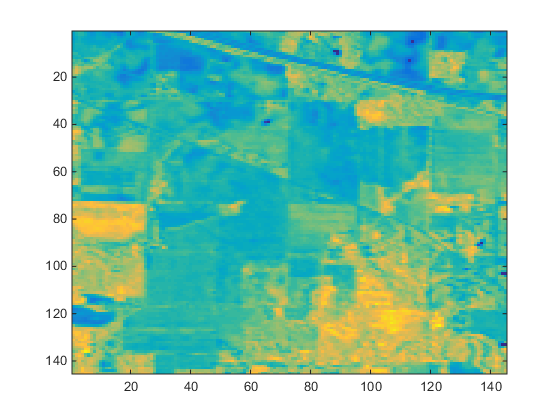 This code [GitHub] implements a self-learning classifier using an Autoencoder and a Softmax classifier and attempts to classify crops using hyperspectral data. However, our current solution does not outperform the state of the art. This was done as an extension to code that can be found here. The figure above shows the classification results. 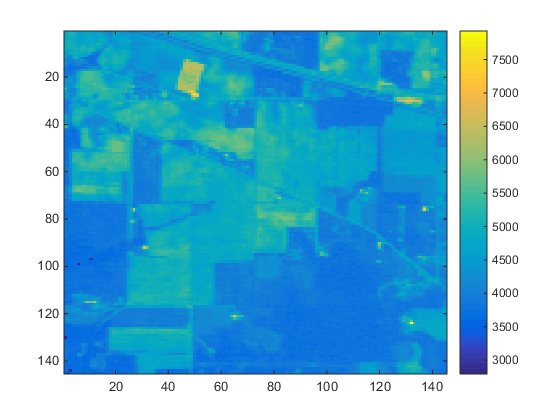 The figures above show two spectral bands.